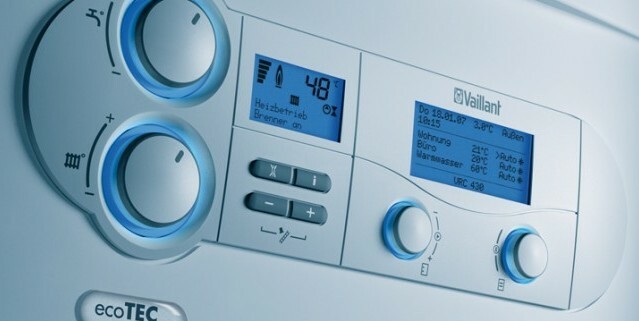 Boiler Replacements	Summer is the best time to replace your old inefficient boiler as you no longer rely on it to keep you warm and it's a good time to take advantage of our unbeatable replacement boiler offer. 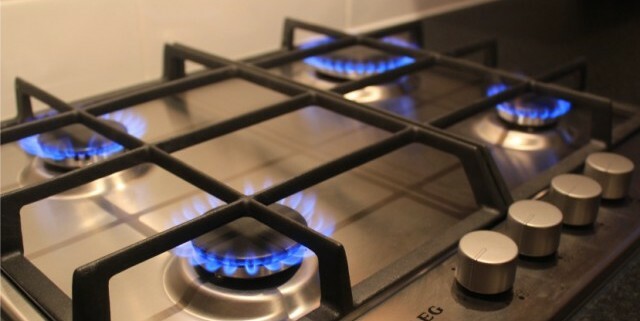 Landlord Gas Safety Certificates	We provide Gas Safety Certificates (CP12) to Landlords, Home Owners, and Estate Agents within Macclesfield and all surrounding areas. From £48.